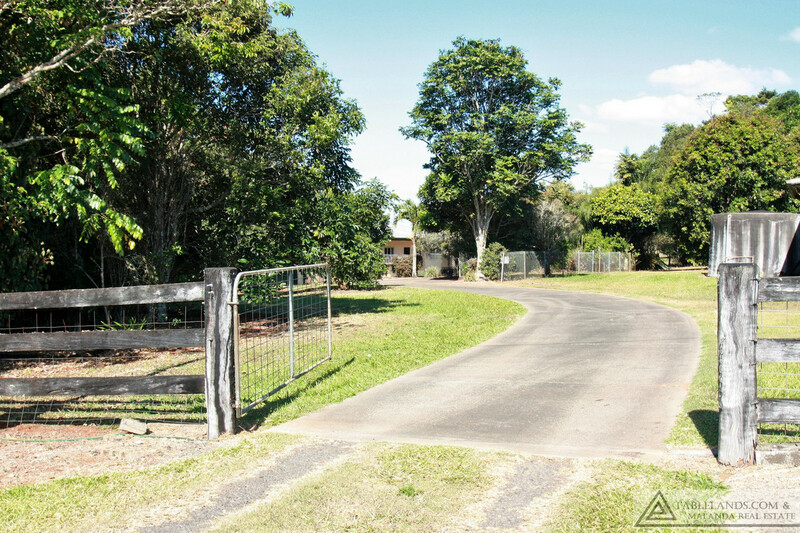 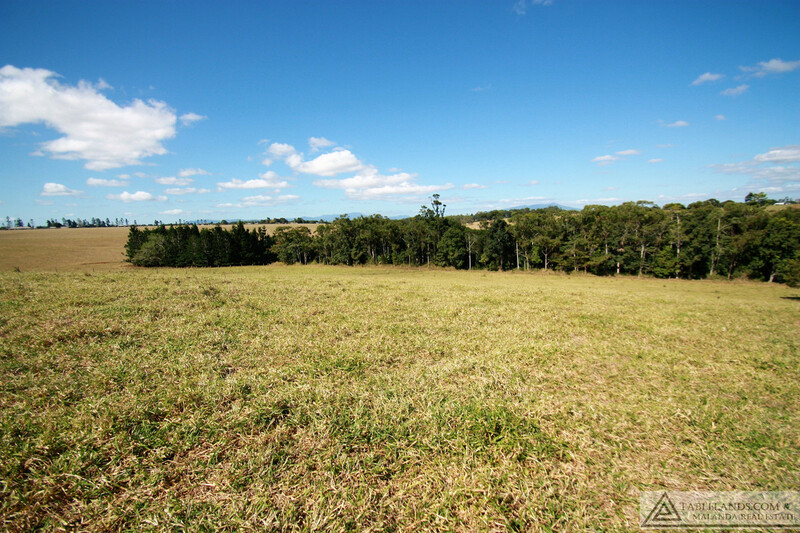 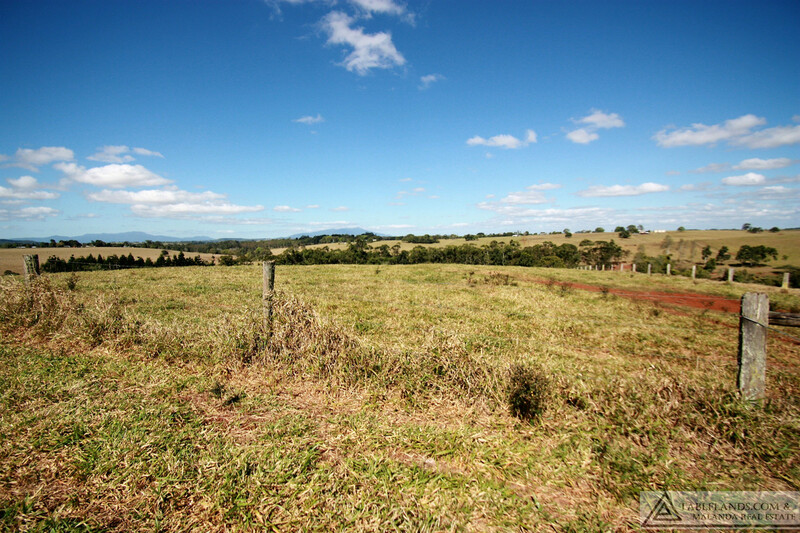 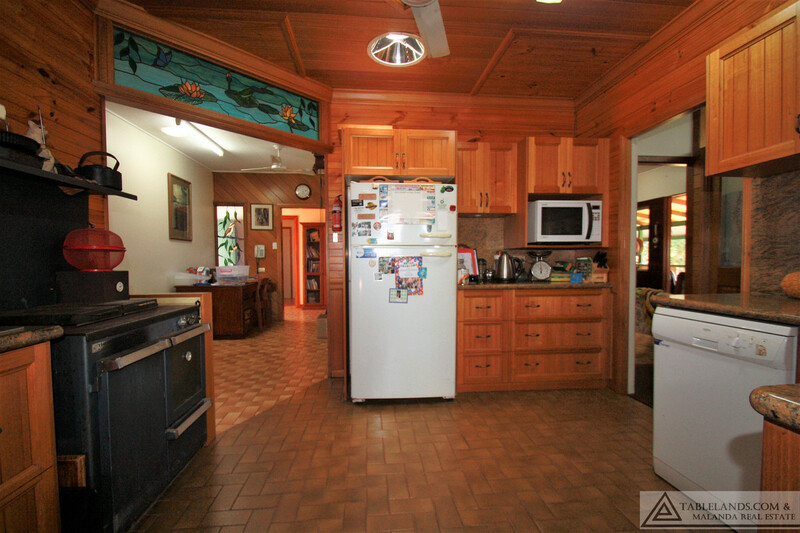 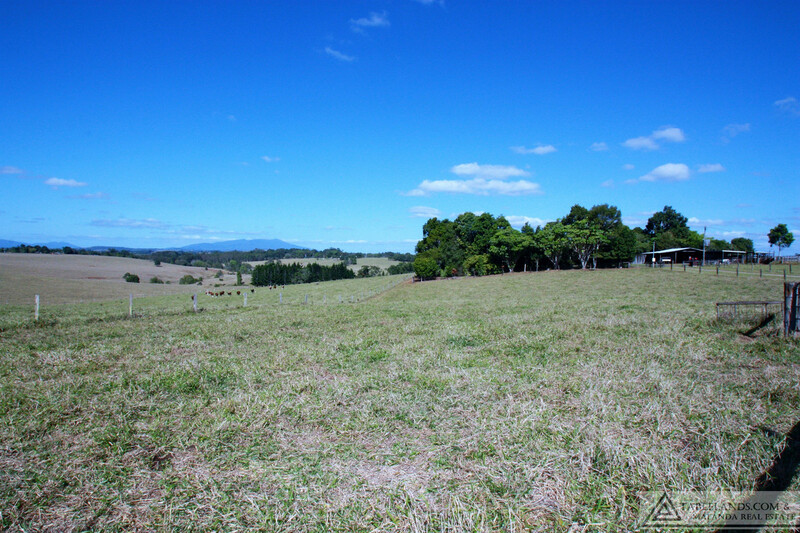 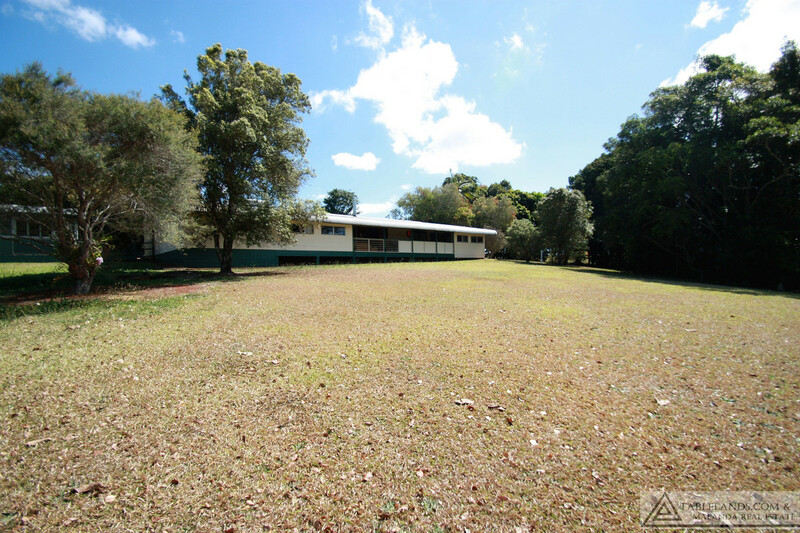 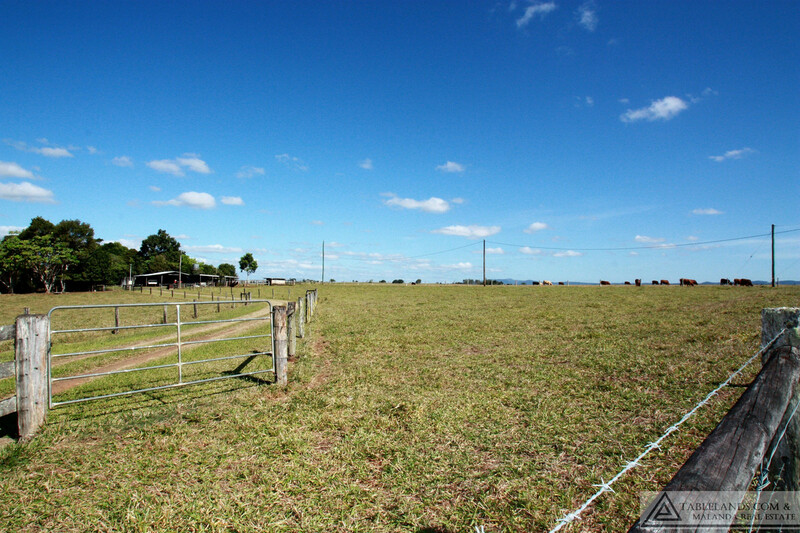 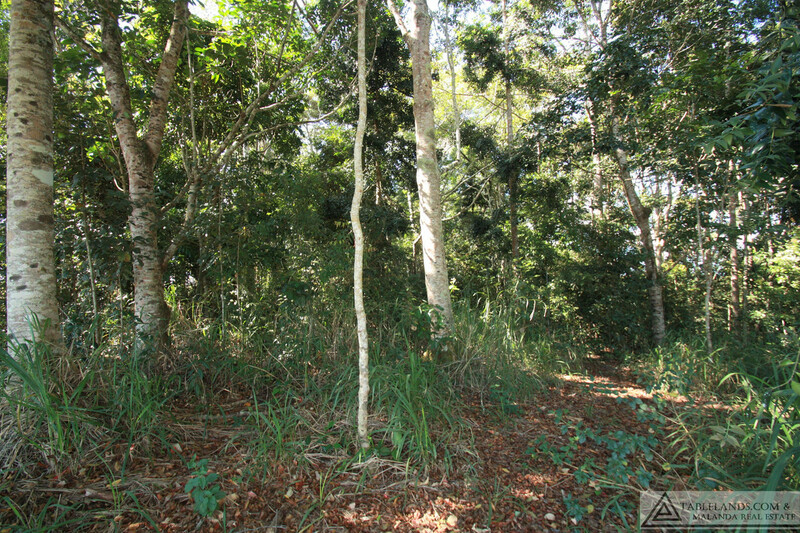 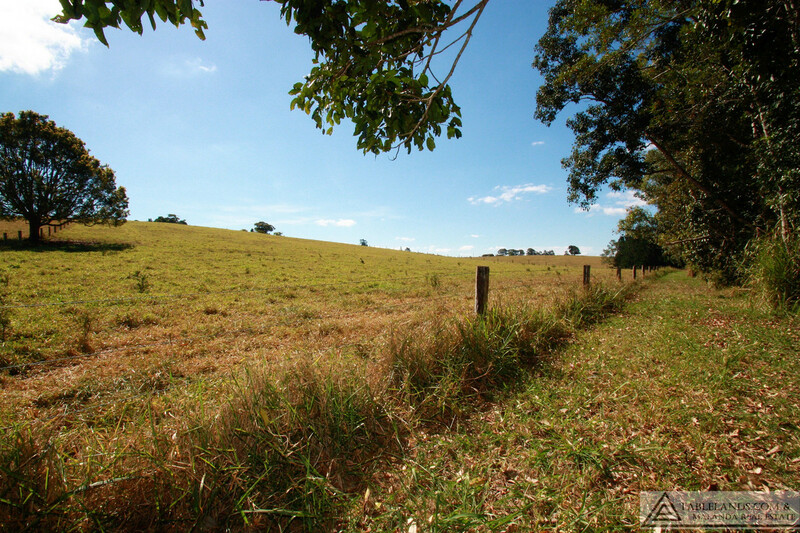 Situated in the favoured Upper Barron area less than 5 kilometres from Malanda town centre, this 10.25 hectare (25 acres) lifestyle property enjoys an elevated position with sweeping rural views across the Tablelands. 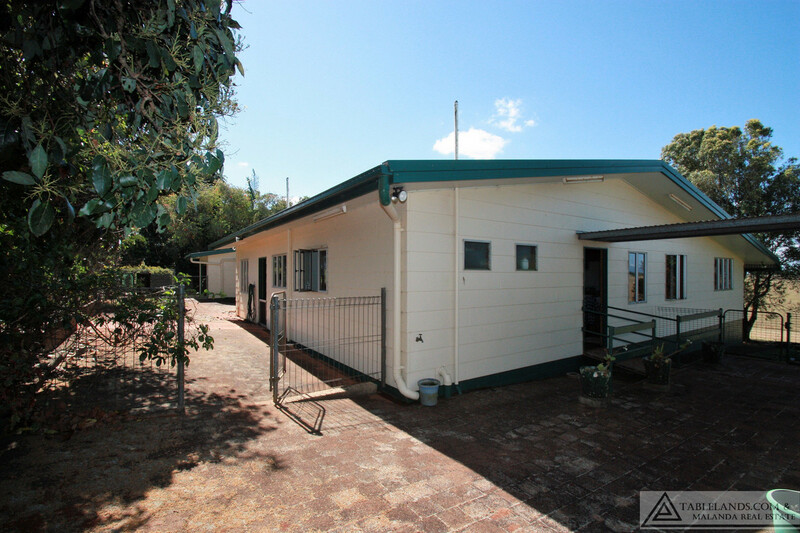 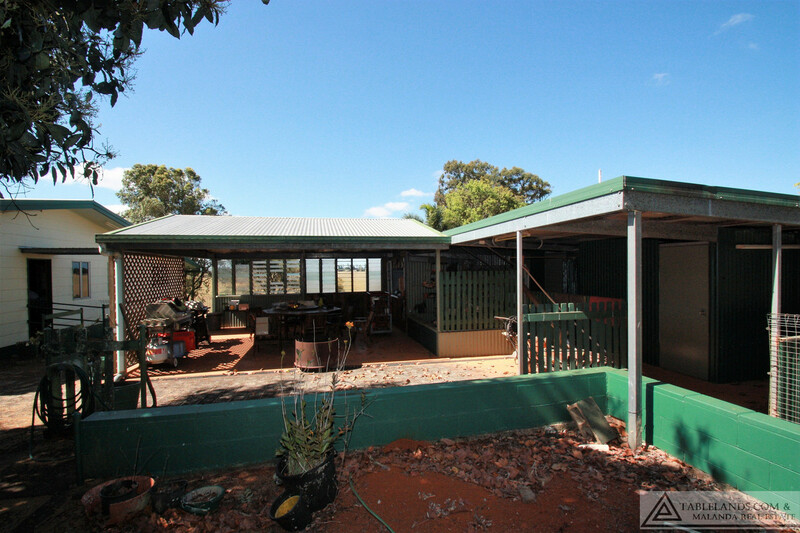 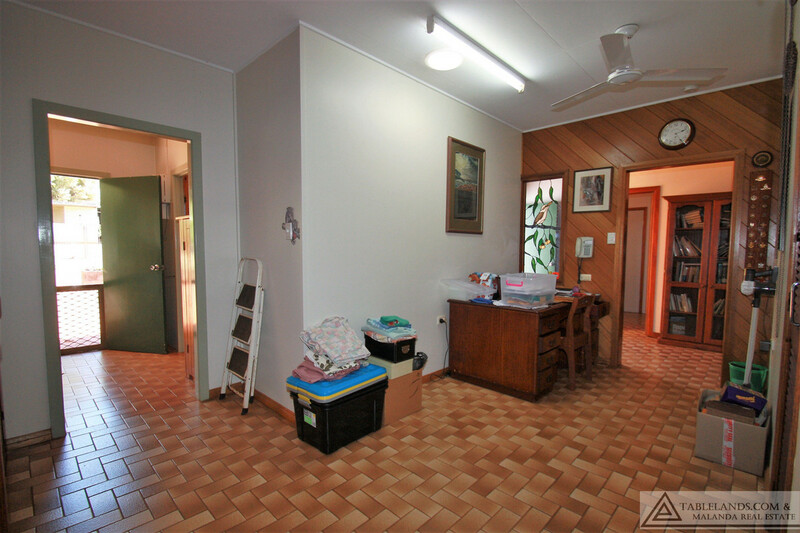 An ideal location for a growing family with four bedrooms and generous living areas including undercover all-weather timber veranda and an undercover barbeque area with bar. 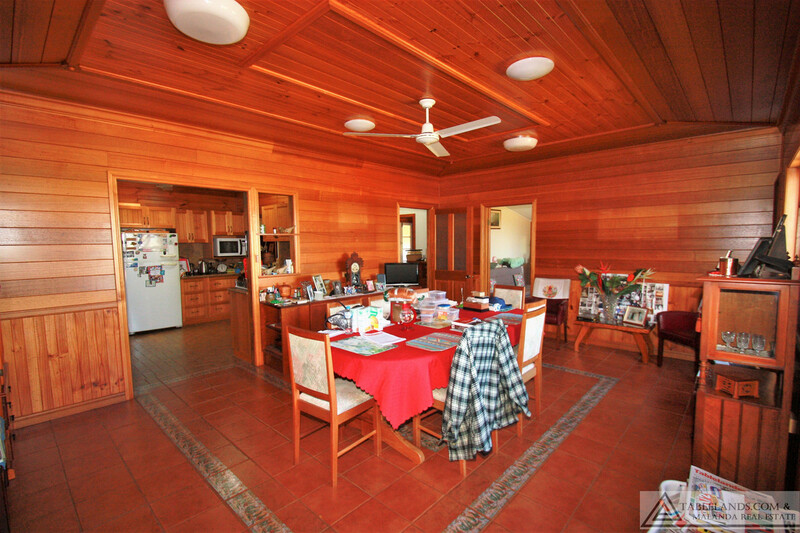 The timber kitchen with slow combustion, electric stove and ample cupboard space is naturally lit by a skylight and opens to a timber lined dining area. 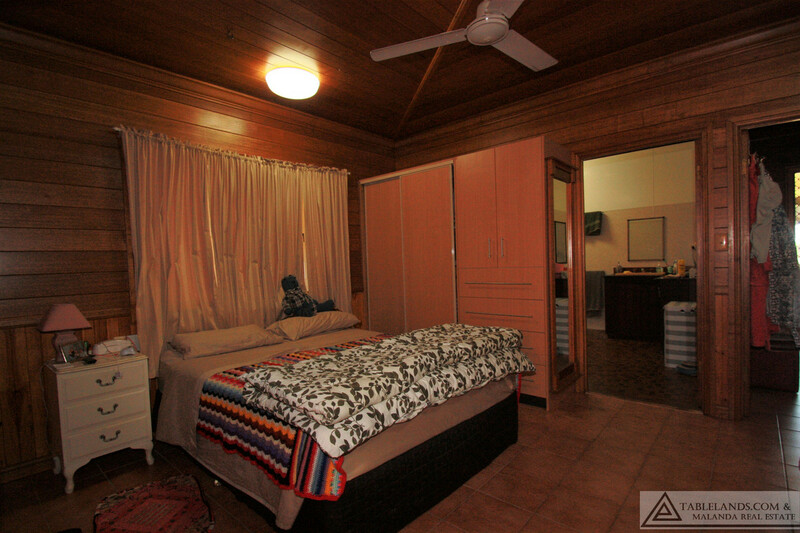 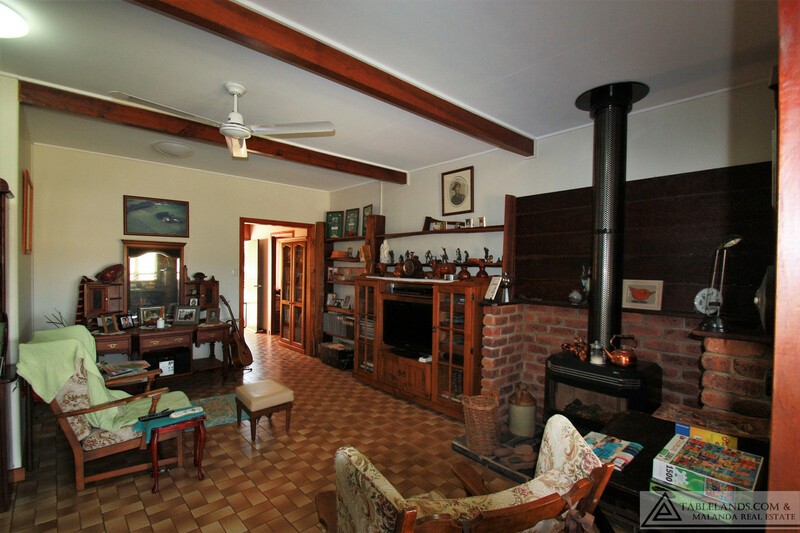 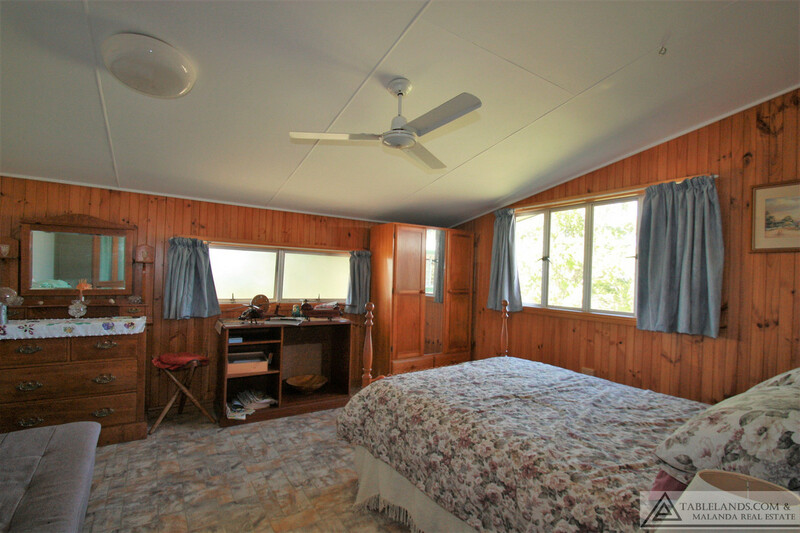 Pine and Tassie Oak timber walls and ceilings and exposed beams provide natural texture and warmth throughout. 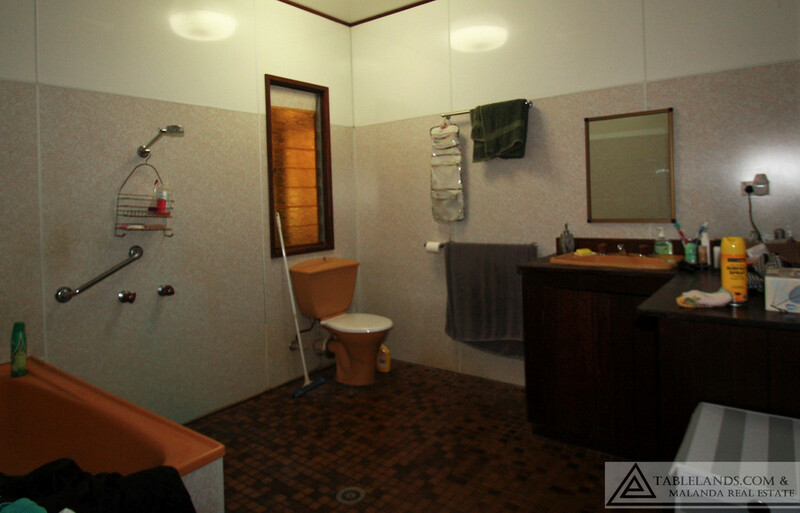 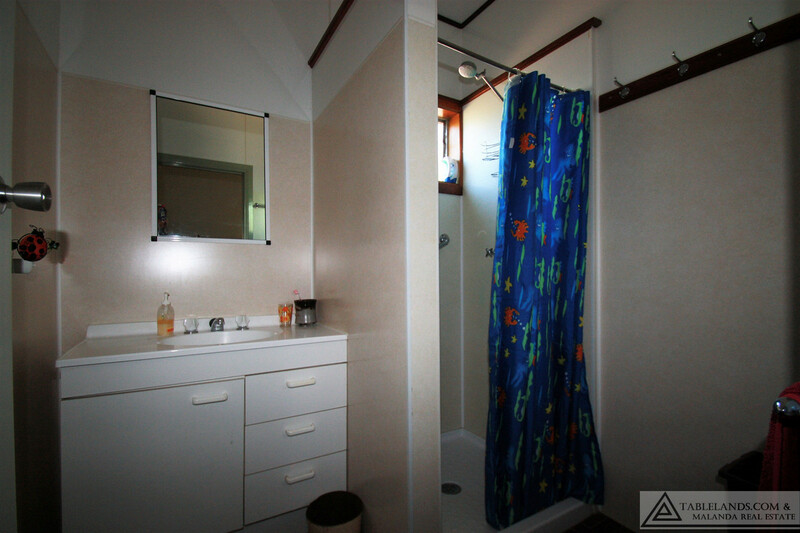 A large fully panelled bathroom includes bath, vanity and toilet and a smaller bathroom off the generous laundry has shower and toilet. 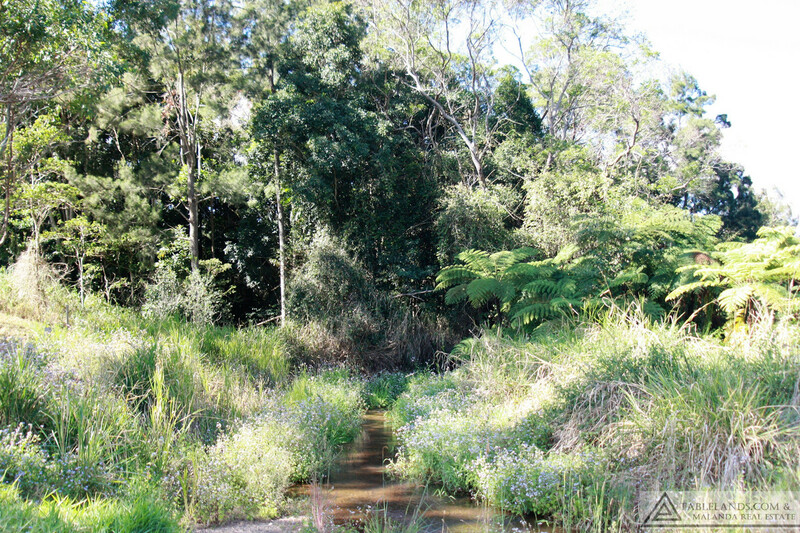 The bottom boundary is formed by a creek and a bore provides reliable water supply. 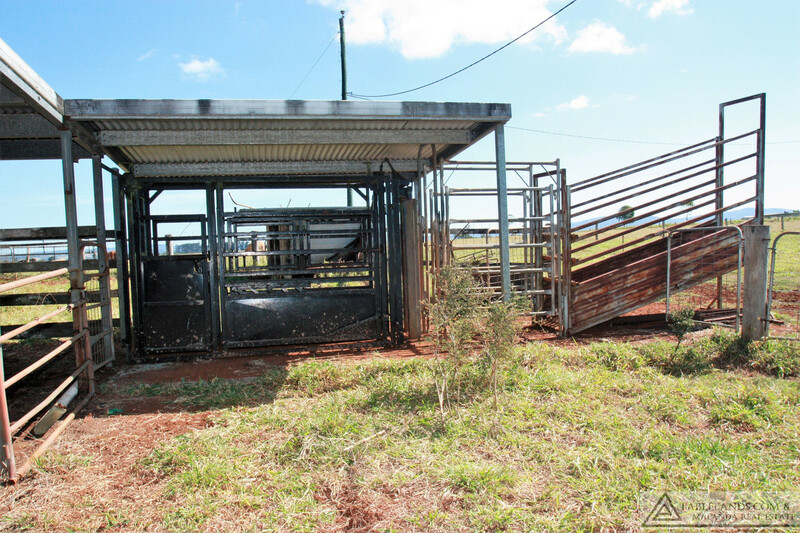 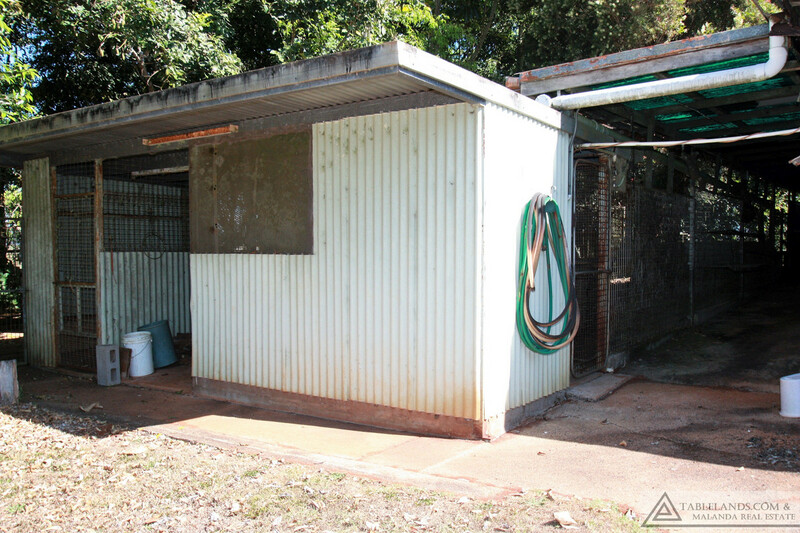 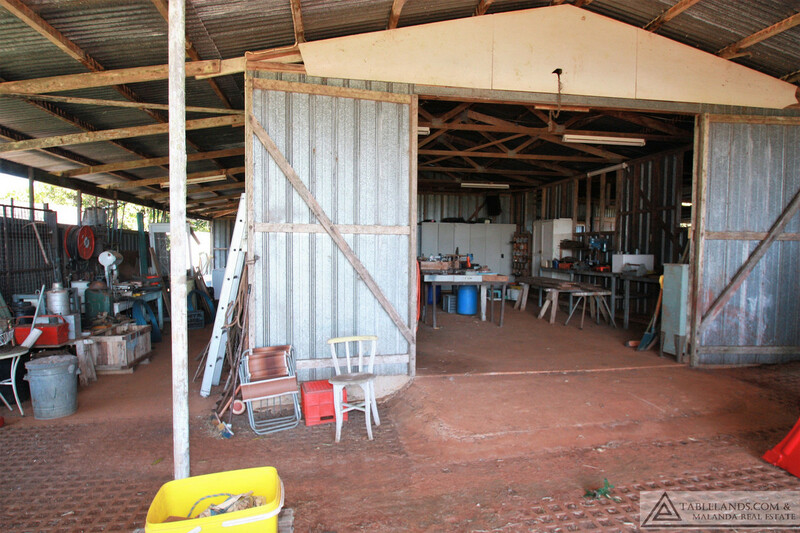 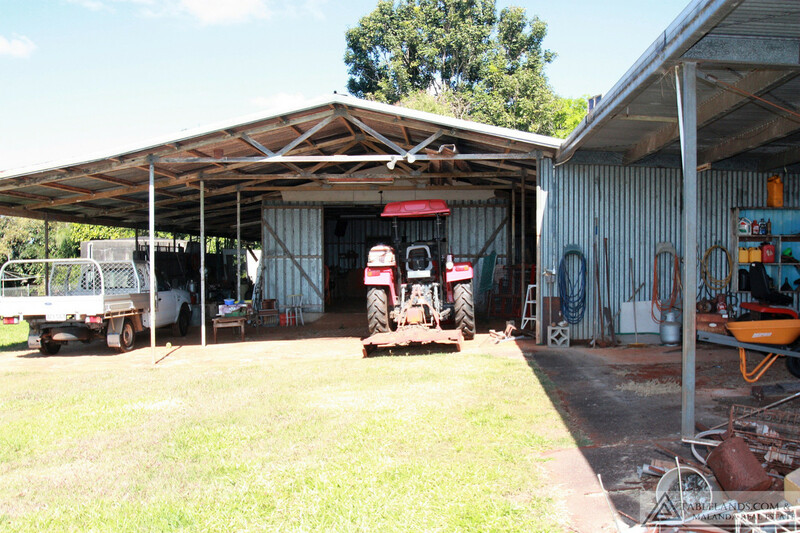 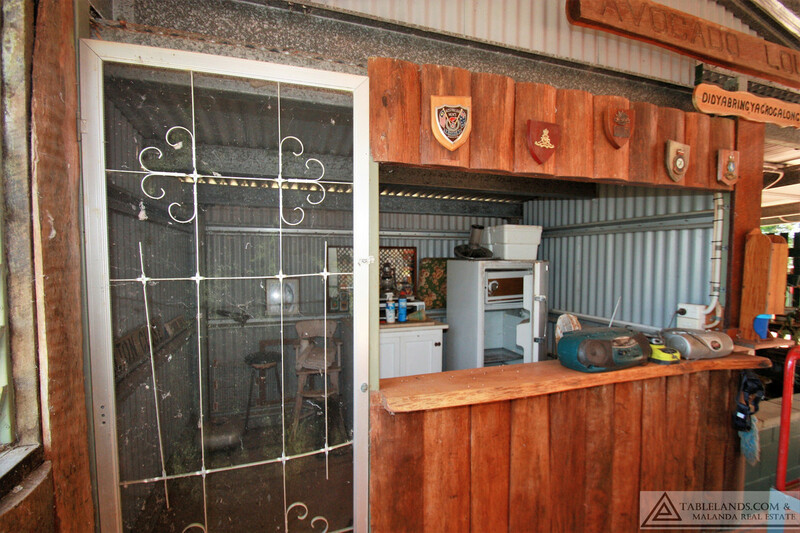 Garage space is available for up to six vehicles; other improvements include sheds, animal pens, cattle yards and fencing. 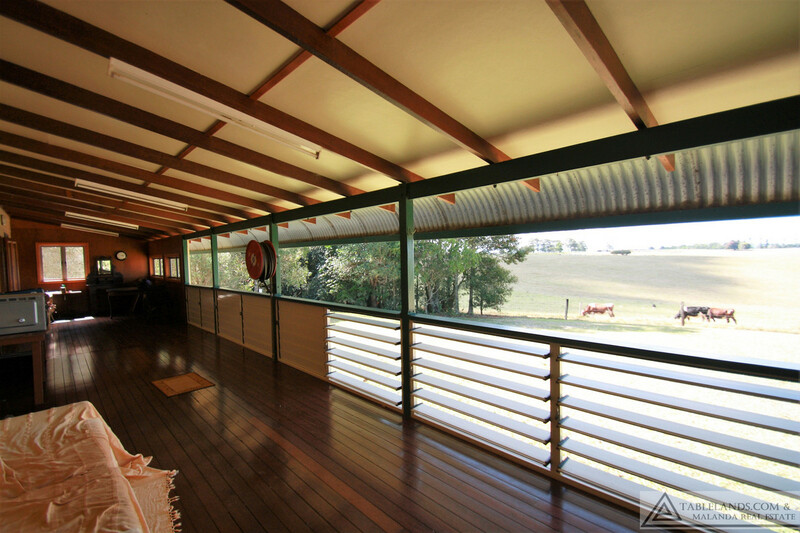 A rural lifestyle is yours for the taking!